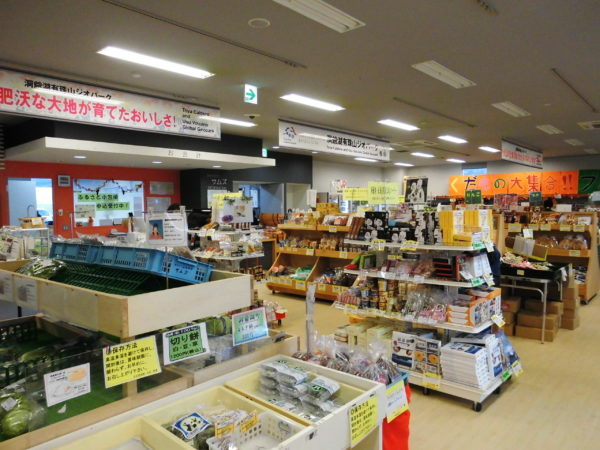 Located in the 1st floor of the Sobetsu Road station "Sobetsu Joho-kan". 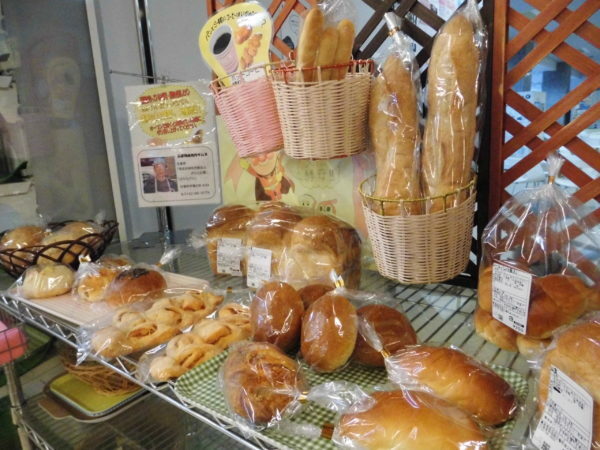 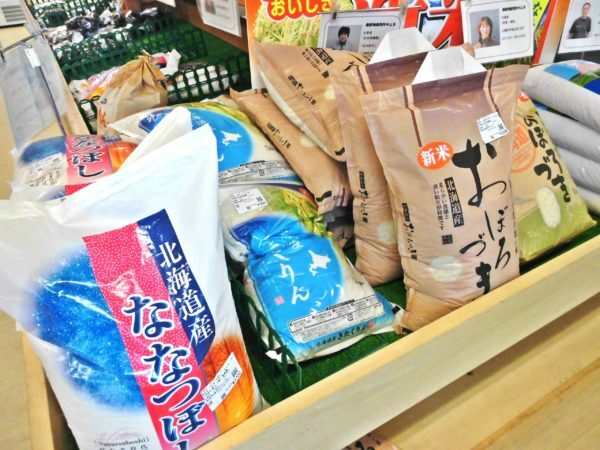 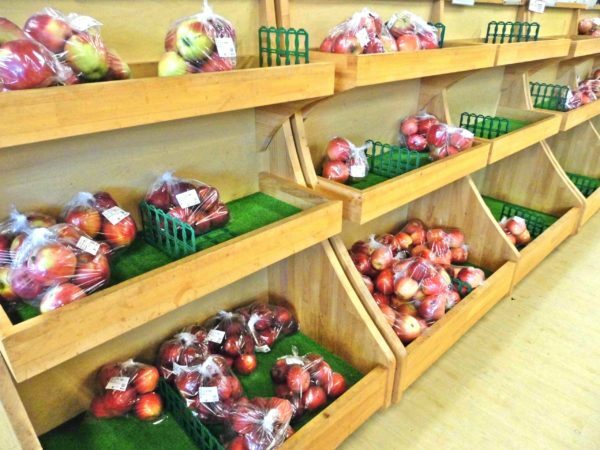 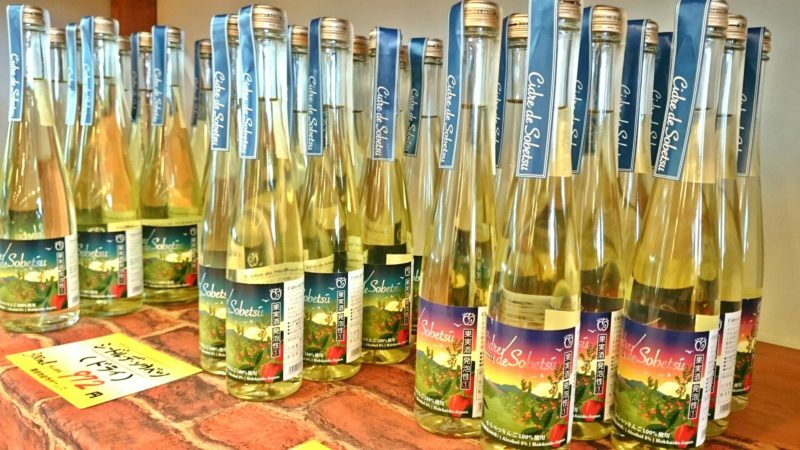 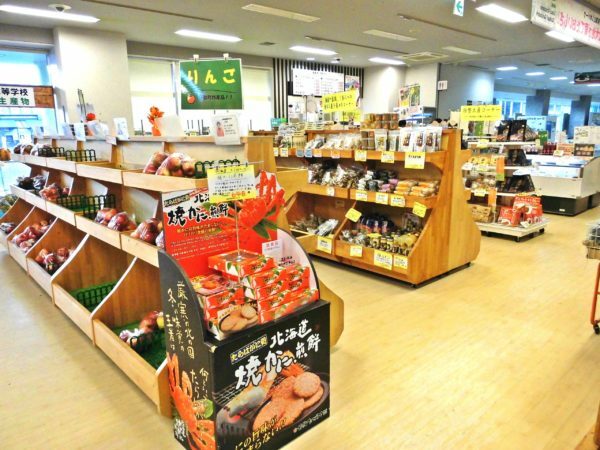 Offers a wide range of fresh local produce such as fruit and vegetables, as well as processed produce available in the Sobetsu souvenir area of the shop.There are lots of original products and fresh vegetables using locally harvested fruits. 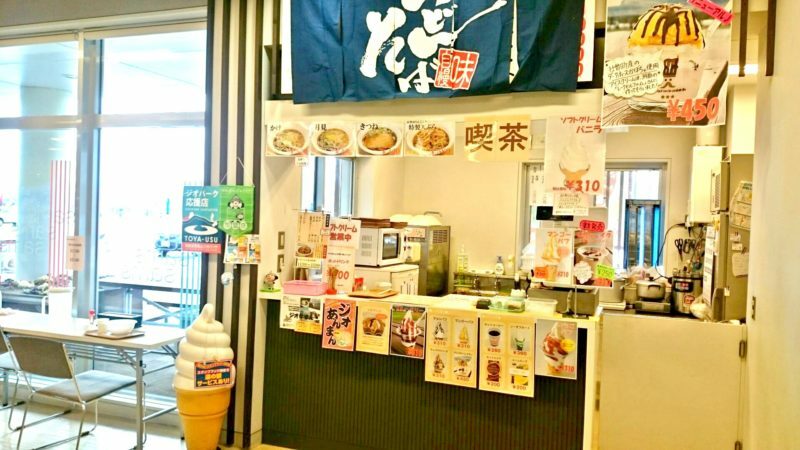 Also, soft cream is recommended at cafe.